We're still waiting, with bated breath, I might add, for our first New Zealand winter to hit. And although we've been expecting it for a while, I'm happy to report that April has been mild and sunny for the most part. We'll probably start feeling the cold in May then? Anyway. Here's how our running has been going this month. 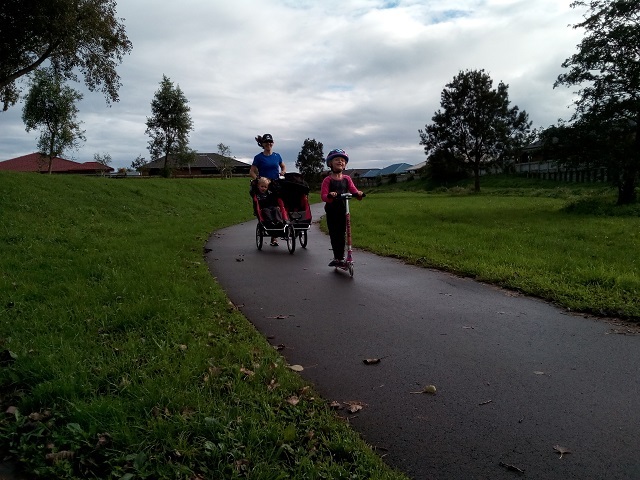 My favourite April run was, without a doubt, our first scooter run with Miss K. I was very reluctant to say goodbye to our stroller running days (my aching back was a bit more eager to do so, ha! ), but I instantly fell in love with this new chapter. And I'm thrilled that Miss K loves it too! April was a low-mileage month for me. Especially considering that I'm busy training for a half-marathon - whoops! Miss K and J Bear have, however, literally both been sick all month, and I've been ducking and diving their flu germs like a woman possessed. I know from experience that running high mileage negatively impacts my immunity, so I've been trying to keep my mileage just low enough not to compromise it. I can't afford to get sick before next month's running adventure...! That said, I clocked a total of 77 km during April. My trusty ol' running cap has sadly reached the end of its days. It's faded and frazzled and, well, just old. And if you know me well, you'll know that my, ahem, substantial cranium requires a substantial amount of fabric to cover it. Which presents a bit of a problem when setting off in search of a new cap. One size fits all my foot! Much to my delight, though, it seems as if sizable noggins are a common occurrence here in New Zealand. I idly strolled into the first sports store we could find, eyed a beaut of a cap, tried it on and voila! The perfect fit. In fact, it's even more comfy than my old cap! I've never felt so normal in my life. Hashtag not sponsored. See? J Bear wants one too. 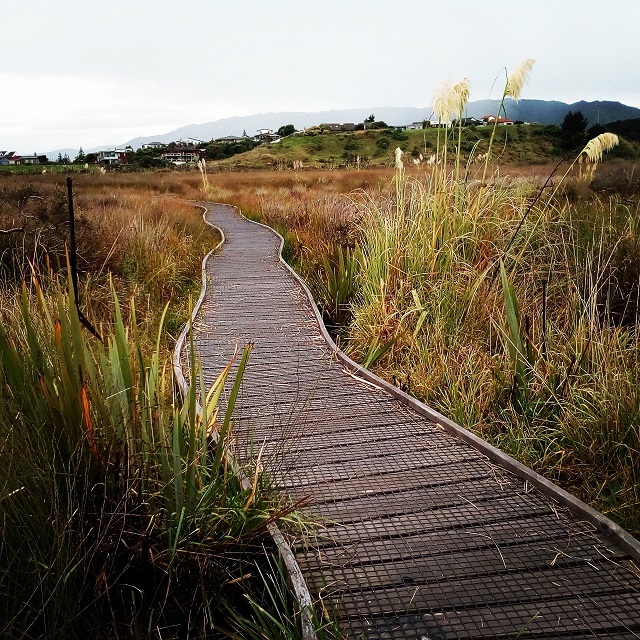 I discovered some really great new running routes this month. All of them right on our own doorstep! How on earth did it take me more than six months to find them...? They're a feast for the eyes and good for the soul - the perfect remedy for my (now cured) post-race blues. Apart from running some pretty sweet (and muddy!) trails this month, I'm also super excited to be included in the 2017 ambassador squad for Falke running socks! I've been running in (and loving!) Falke for as long as I can remember and can't wait to represent the brand in a more formal capacity. 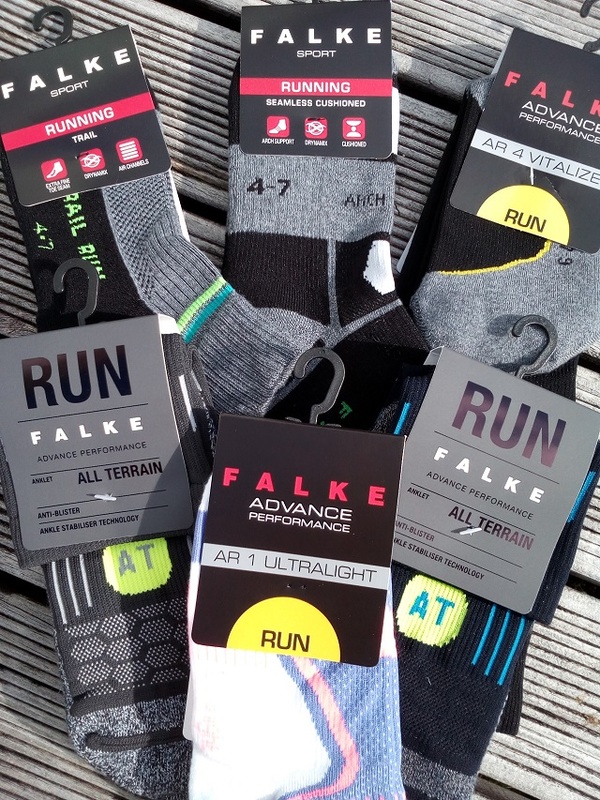 So if you're a fellow Falke fan, keep an eye out for some brand news, reviews and giveaways heading your way soon! The Saint Clair Vineyard Half is in less than two weeks...! I've decided not to shoot for a PB this time and plan on just enjoying the sights and sounds of the South Island in my running shoes. Although my preparation for the race went well, I don't feel nearly as well-prepared as I did for the Round the Bays Half. So if I can finish in just under two hours, I'll be happy. And that's a wrap! How has April treated you? Any running highs or lows? P.S. I just have to add that I'm looking forward to so many exciting things happening in May! There's my (40th!) 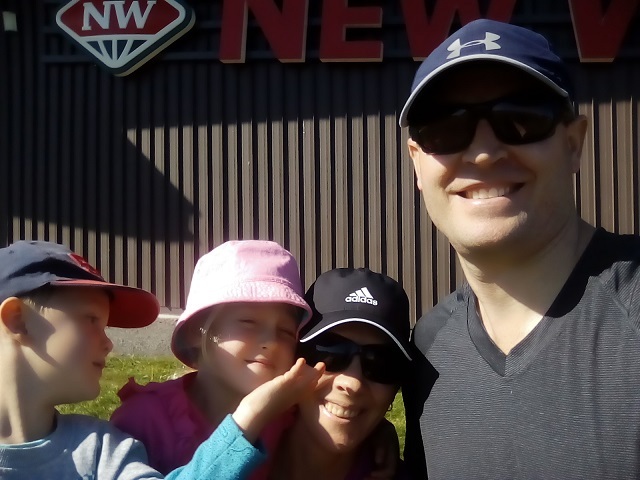 birthday, Mother's Day, my running adventure on New Zealand's South Island, the blog's seventh anniversary and maybe, just maybe, a super exciting event happening towards the end of the month. I can't wait! I grew up in Estonia where, during one of our crafts classes, we had to make a hat and measure our heads so we knew what size to make. My teacher didn't believe me when I told her my measurement: she got my friend to re-measure it and then measured it herself just to make sure. Yes, I had the biggest head in my class and muffled bouts of laughter were coming from mu classmates who were whispering "Mega brain!" to me. I can SO relate! Always good to find someone who's been through the same thing. Jip, I think we were born to live in NZ :) . Awewome post, Serie! Love the news about Falke, and looking forward to share in the adventure to the south island. Ps. Once my big girl caps are all worn out (the 3 I bought at the same time) I'm moving to NZ. My Hubs finds it hugely entertaining (scuse the pun) to put all sorts of hats on my head during shopping to see how they all (don't) fit. Gmf. Thanks so much, dear Saar.